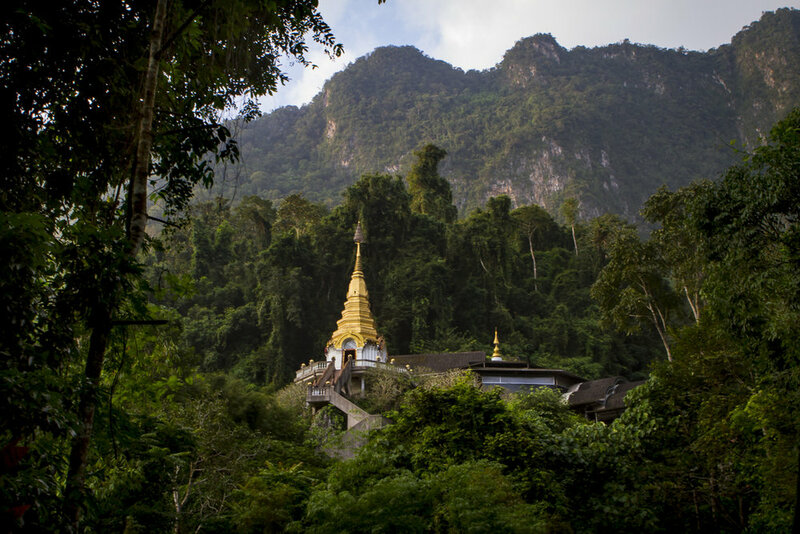 Travelling, exploring places and connecting with people is what I love to do the most amongst all things. 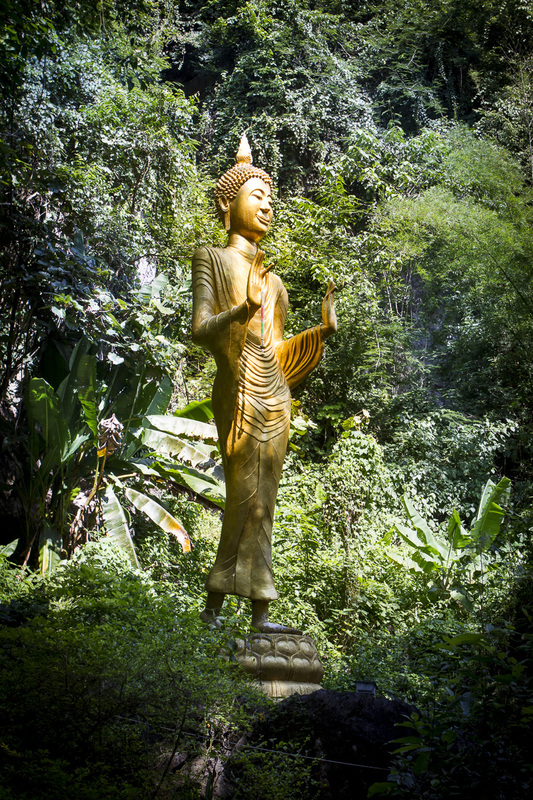 This page shares some of my stories while travelling. 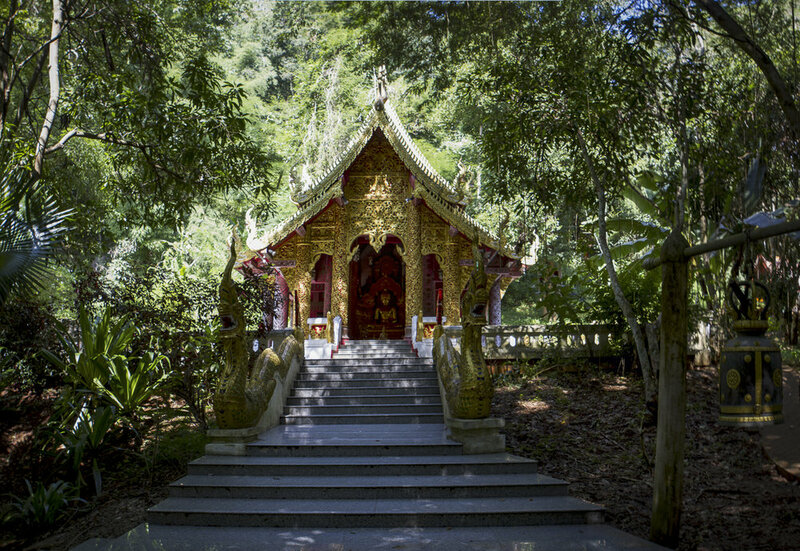 The spot is actually Set in a lush jungle, north of Chiang Dao, at the border of the National Park of the same name. 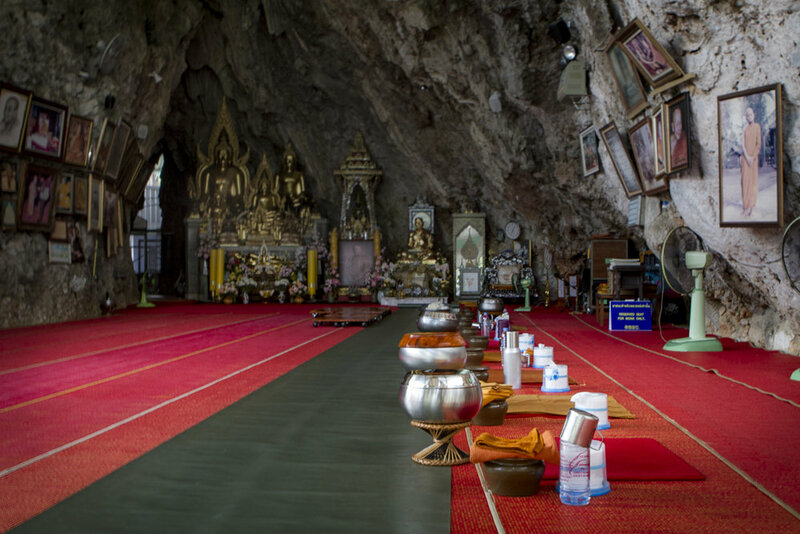 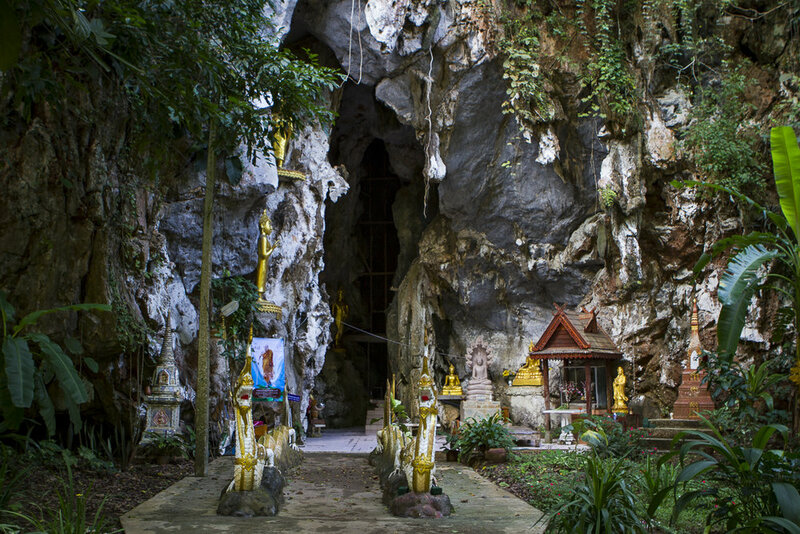 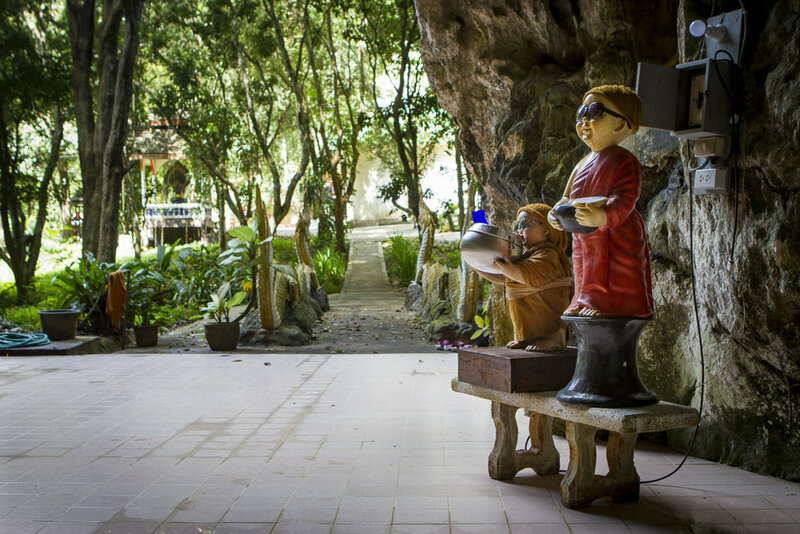 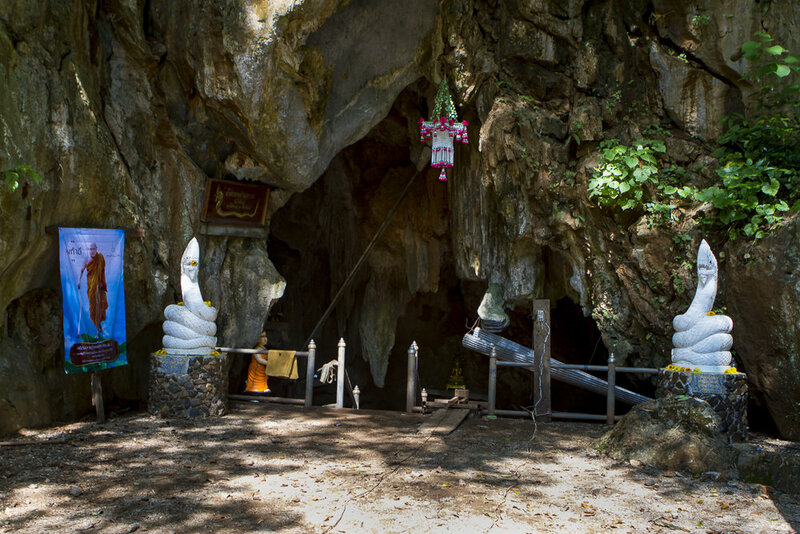 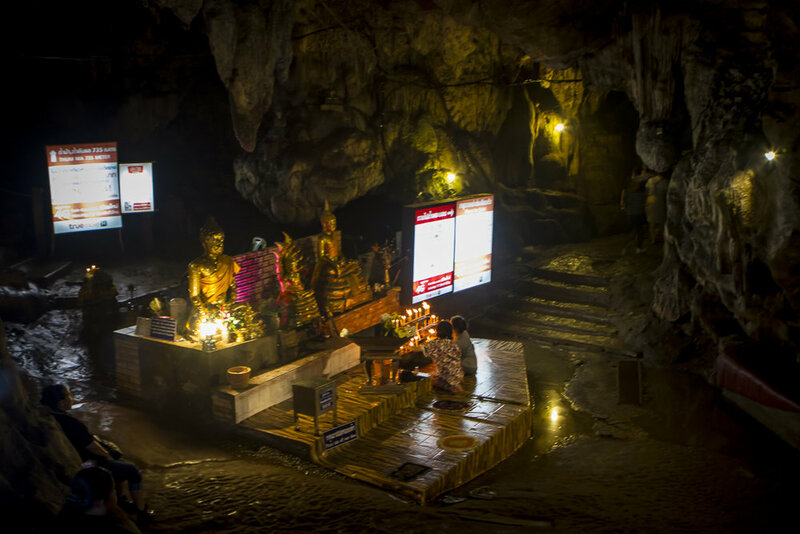 once you have enjoyed the peaceful atmosphere of the location, you will soon discover that is has an active spiritual life: dozens of sacred caves, some of them part of a small monastery, are to be found and honored by your presence. 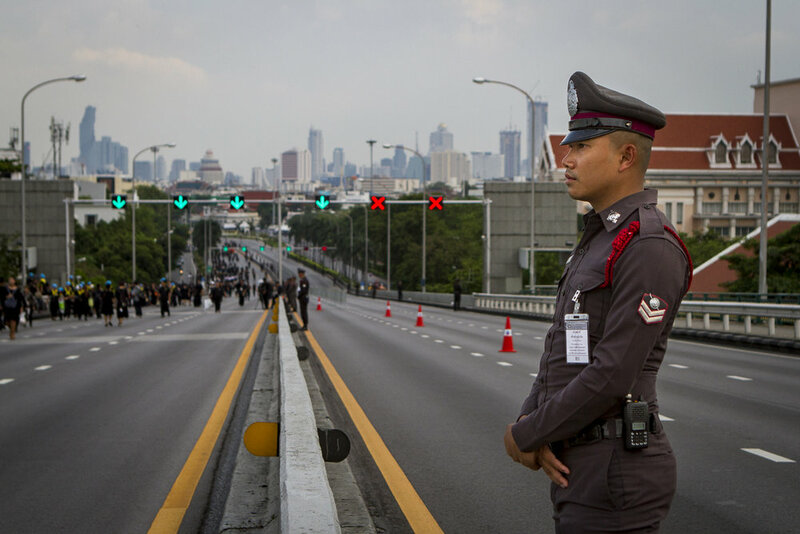 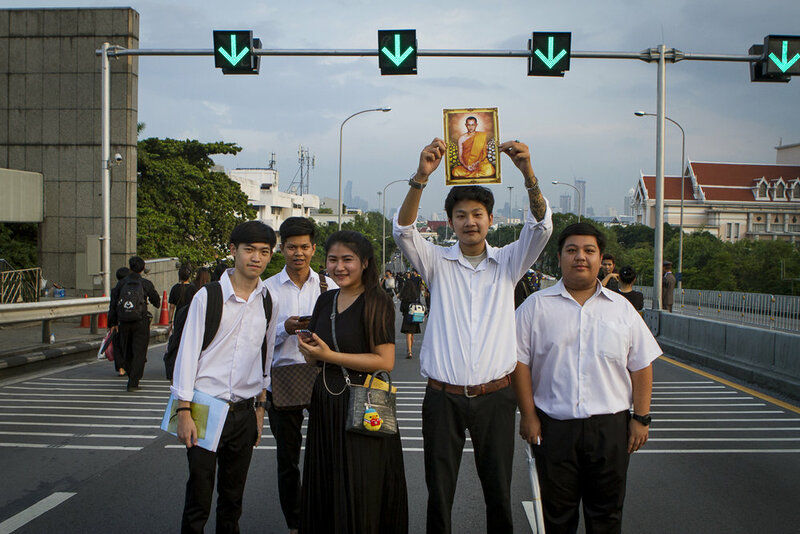 Thousands of people gathered in Bangkok on October 25th and 26th to be close to the King's cremation site, wearing the color of mourning: Black. 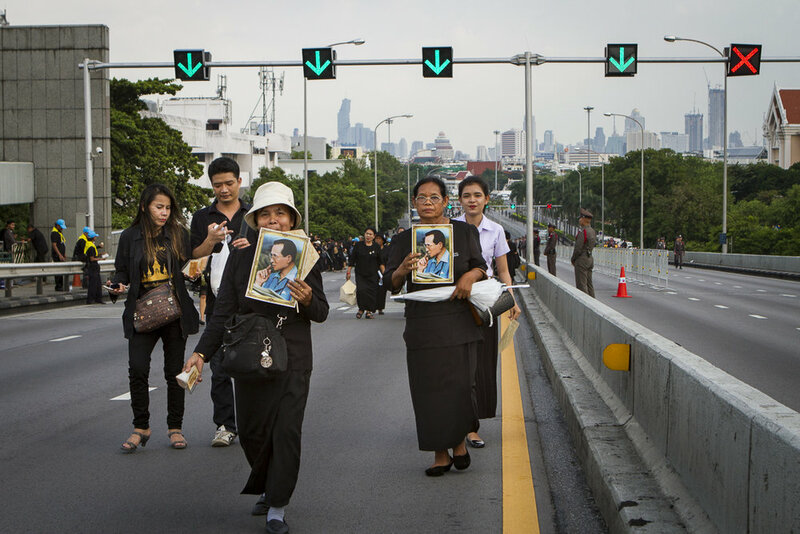 On my last visit to Thailand in 2015, many Thais were wearing the bright yellow 'Bike for dad' shirt, a reminiscence from Bhumibol's birthday celebration. 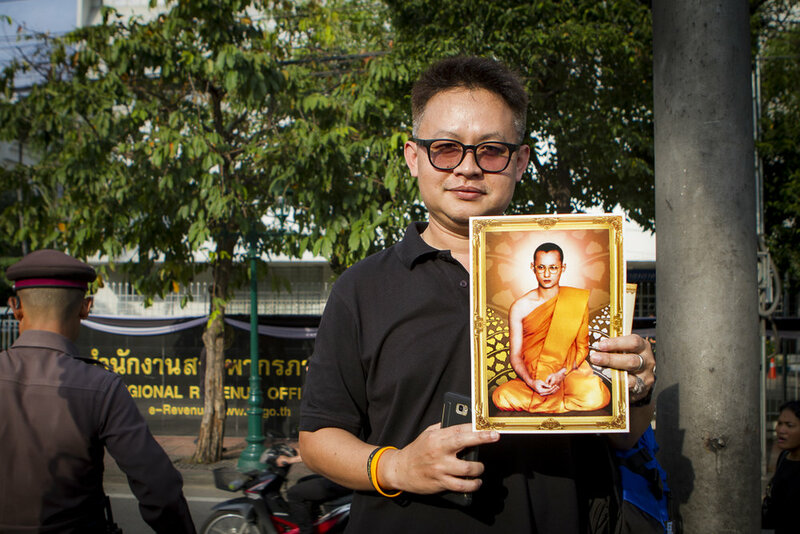 It was very moving to see many wearing Similar clothes again, but from a very different meaning and color.